Contact the PTO. Our email address is pto@edgewaterschools.org. 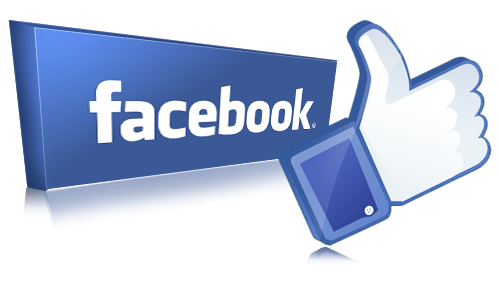 Explore, navigate and feel free to contact us! We are here to help our school, our families and most importantly, our children! Do you have a collection of Box Tops to send in??? The class who collects the most BOX TOPS at each school by Tuesday, February 26th will win a PIZZA PARTY for their class sponsored by the Edgewater PTO! OR you can submit in an envelope with your teacher's name! Remember this is money for our schools! We appreciate your help and support! Spirit Day is coming to GW and EVG on Friday Nov 16th! Wear our school colors (YELLOW OR BLUE) OR Spirit Wear, and the class with the most spirit wear participation at each school will win a class pizza party sponsored by the PTO! The PTO is selling kid and adult sized t-shirts & sweatshirts! GW logo order forms here. EVG logo order forms here. Purchase for your family today! We can also now accept payments via Venmo and Zelle! Click on order forms for each school for more information! EVG School Birthday Book Club! Looking for a special gift for your child on his or her birthday? Celebrate your child’s birthday by donating a book to the EVG School Library. A book is a gift that keeps on giving for years to come. Visit the EVG School Library’s Amazon wish list at http://a.co/hgdNfzn and purchase a book to donate. The book will be mailed directly to EVG School. Next complete the form below and send it to school two weeks before your child’s birthday and I will get your child’s book ready. If your child has a summer birthday you may want to consider donating a book in honor of his or her half birthday. GW School Birthday Book Club! Looking for a special gift for your child on his or her birthday? Celebrate your child’s birthday by donating a book to the GW School Library. A book is a gift that keeps on giving for years to come. Visit the GW School Library’s Amazon wish list and purchase a book to donate. The book will be mailed directly to GW School. The form can be accessed via the Edgewater School website here. 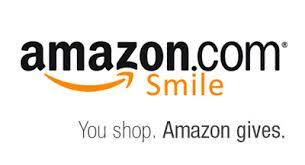 Shop at Amazon and Support both of our schools! 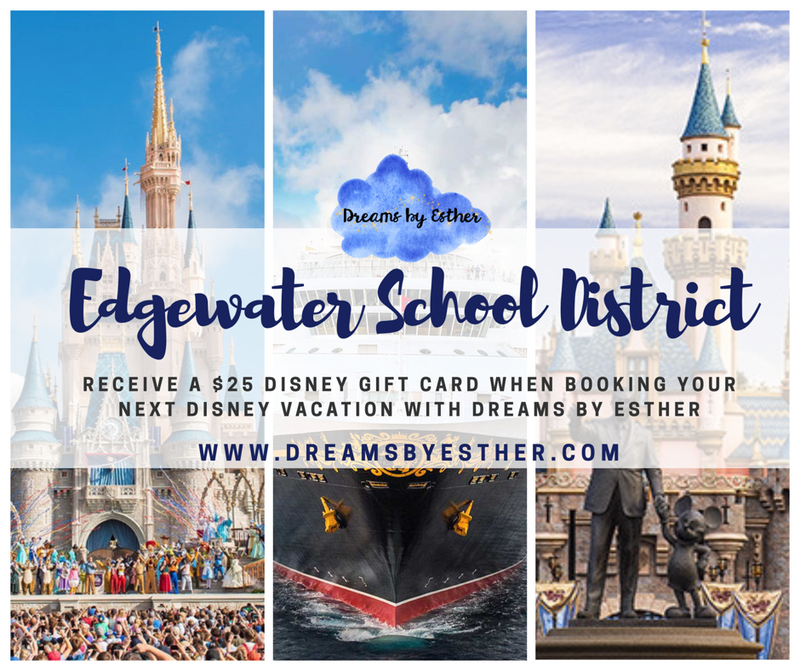 Here's an easy way to support both Edgewater schools! 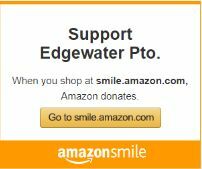 When you shop at Amazon Smile, Amazon will make a donation to the Edgewater PTO.